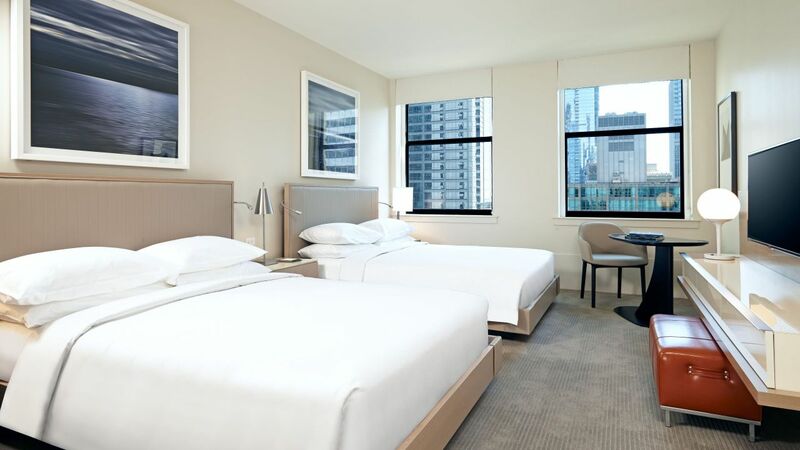 Hyatt Centric The Loop Chicago boasts modern guestrooms, a bright color palette, and plenty of natural light. These spaces quickly become your home away from home. Sit back and relax in comfortable furnishings, experience the hi-tech amenities, and absorb the rich history of the building, which dates back to 1927. 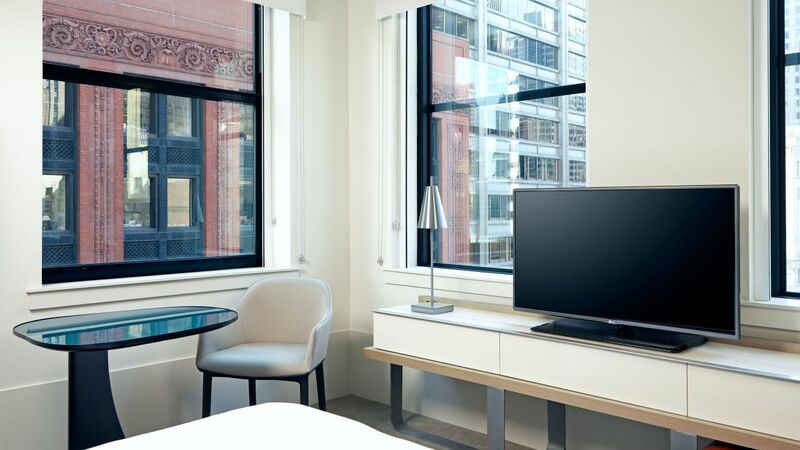 Our inviting Chicago accommodations near the Loop feature beautiful city views and our plush beds so you can rest peacefully. 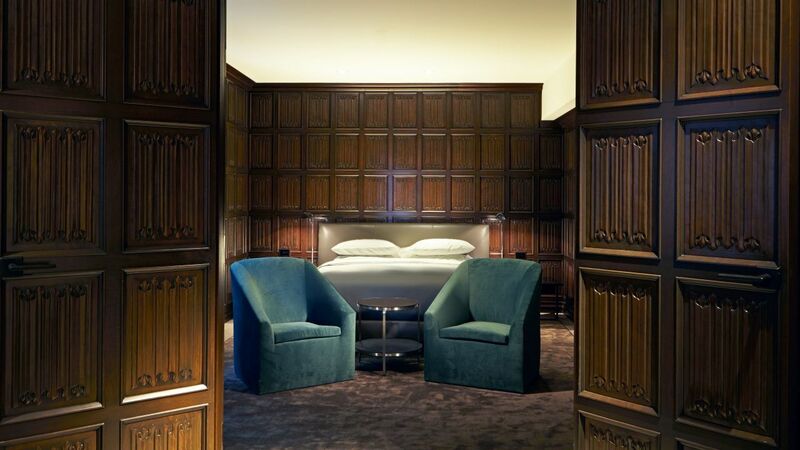 Indulge in a stay in our most luxurious suite, with 1,206 sq ft of space and apartment-style settings. Reservations must be taken directly at (312) 754-6533. This is a premium suite. See World of Hyatt program terms for upgrade eligibility. 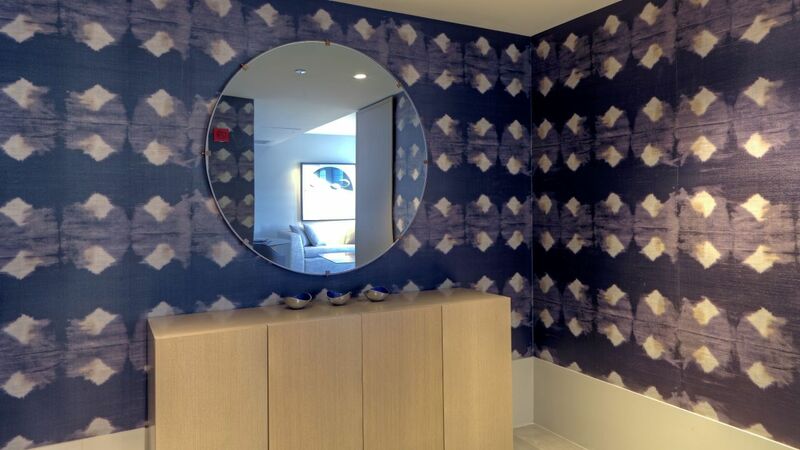 Treat yourself to a luxurious suite with 668 sq ft of space, corner views, and a sitting and dining area. This is a standard suite. See World of Hyatt program terms for upgrade eligibility. 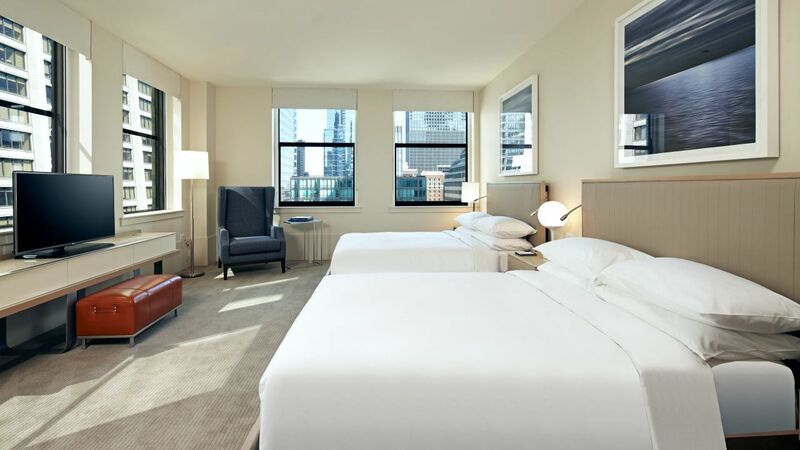 Enjoy a 360 sq ft corner room with one king bed and sweeping city views. Indulge in 481 sq ft of space from this corner guest room, with stellar views and comfortable furnishings. This high-floor corner guestroom features one queen platform bed, wrap around windows and stunning city views amid 315 square feet of space. With one king platform bed, this modern guestroom offers stunning city views and thoughtful amenities all within 300 sq ft of space. 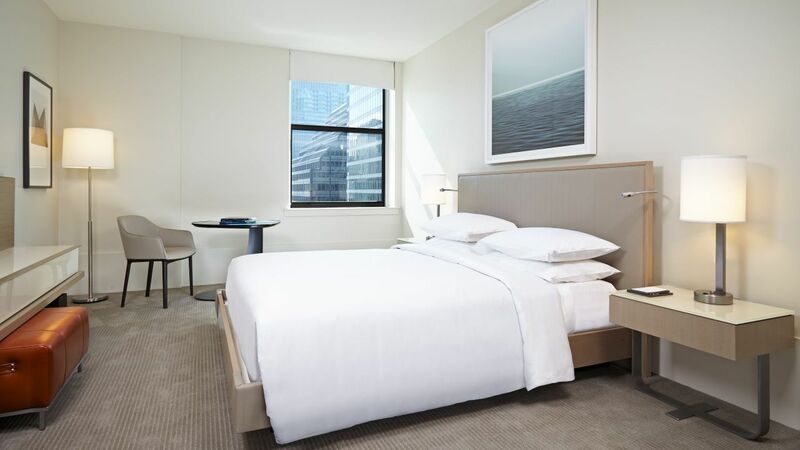 This high-floor room with two queen platform beds offers stunning city views amid 315 square feet of space. Gaze out the window for a stunning city view and enjoy a 300 sq ft king-bedded guest room. This guest room offers 315 sq ft of space, as well as two queen beds and city views. Relax and unwind amid 315 sq ft of space, comprised of one queen bed and modern furnishings. This spacious 360 sq ft guest room features one king bed and a host of accessible features. The most spacious of accessible room offerings, this space boasts 481 sq ft and two queen beds. Enjoy two queen beds and a range of accessible features within this 350 sq ft guest room. With 315 sq ft of space, the ADA Single Queen STub room offers accessible features and one queen bed. With all accessible features, this 310 sq ft guest room is host to one king bed. A roomier accessible guest room, this space features 350 sq ft and two queen beds. With 315 sq ft of space, the ADA Single Queen Shower room offers accessible features and one queen bed.